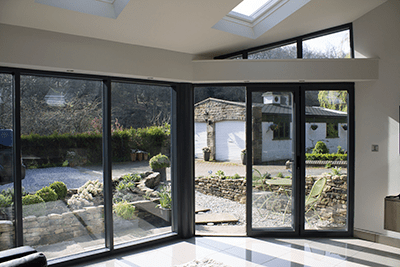 Clear View manufactures, supplies and installs a wide range of beautiful aluminium sliding doors for commercial application across the UK from our base in Yorkshire. 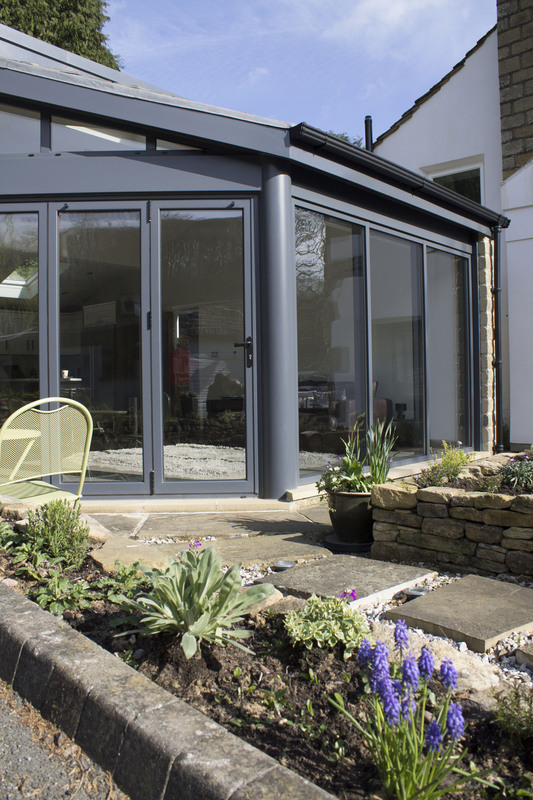 Unlike Folding or patio doors, sliding doors can open up an area completely and this is why they are popular in hotels, shop fronts, schools and with other industry sectors. With the ability to have a single sliding door at up to 3metres in height and width, you can easily get the option you require and allow large amounts of natural light into the building. We can manufacture a number of different sliding door systems in a variety of several different panel combinations using both the SAS and AluK systems. If you choose our two or four door panel option, we will install a twin track sliding system. If you want either three or six door panels, we will install a triple track option. Dependent on which option you choose, we can create a clear opening of between 66% and 75%. Sliding doors are particularly popular when you have limited space as they only require the width of the frame. 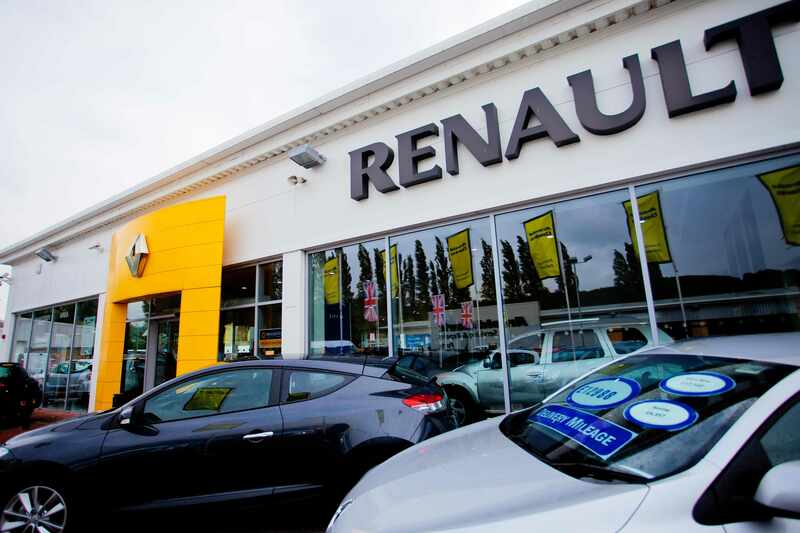 This makes then a popular choice for a number of different commercial properties. 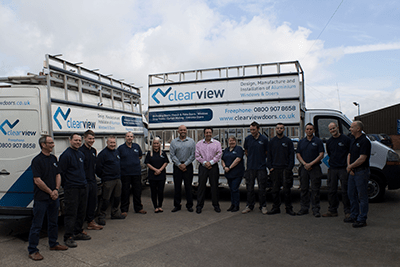 Clear View is able to offer a design service too and has a proud tradition of working with leading national architects to combine sliding doors in other applications such as curtain walling or with aluminium windows. 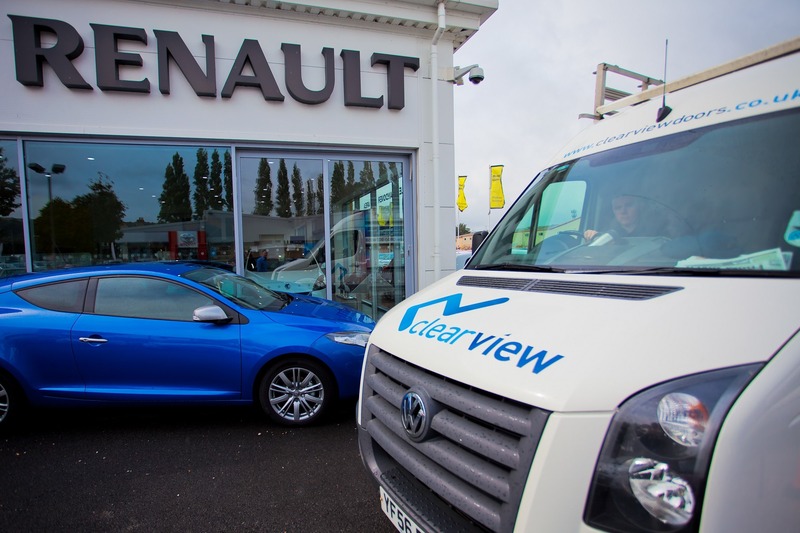 Our current list of clients include Aldi, Pound World and Marks & Spencer. For more information on our range of Sliding Doors for commercial applications, please do not hesitate to contact us on 0800 1357167.